Blue Screen errors are the worst, but knowing what to do to resolve the problem will help you get your computer back and your work done. They can happen even after you upgrade your OS to the latest version. An example is the STOP ERROR: APC_INDEX_MISMATCH. You may have received this error after upgrading to Windows 10. It sometimes comes with any of these error codes: 0x0000001, 0xC6869B62, 0x97503177 or 0x02A7DA8A. Here are some of the things you can do if you experience this kind of problem. The audio driver might have been corrupted. If that is so, it will affect other processes and can lead to startup error. To see if this is indeed the culprit, disable it first and then find out if the error will go away. First, run Task Manager and disable the audio device from the Startup tab. It would usually say Realtek HD Audio Manager. Check by restarting your computer. If the error did not occur, then go to Device Manager, right click on audio device and click uninstall device. Restart your computer to have a fresh copy installed automatically by your computer. The other driver that can cause this error is the display driver. First, you may go to Device Manager, update your driver. It usually fixes the problem but if that doesn’t work, uninstall the driver then reinstall a fresh copy. Make sure you have the correct driver for your computer. 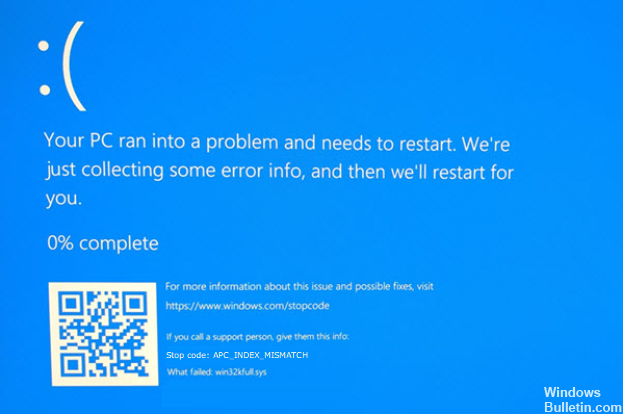 Microsoft has KB article for troubleshooting blue screen errors. These are very helpful information you can use whenever you encounter this kind of problem. You also have the convenience of running the built in troubleshooter from your computer. Just open Settings, then click Updates and Security. Just click Troubleshoot on the left side, and you should be able to launch the tool from there. If you recently experienced a blue screen error you may actually be able to figure out the problem and the fix for it. Whenever you encounter an error with your PC, the computer has a way of recording information about it via the Event Viewer. 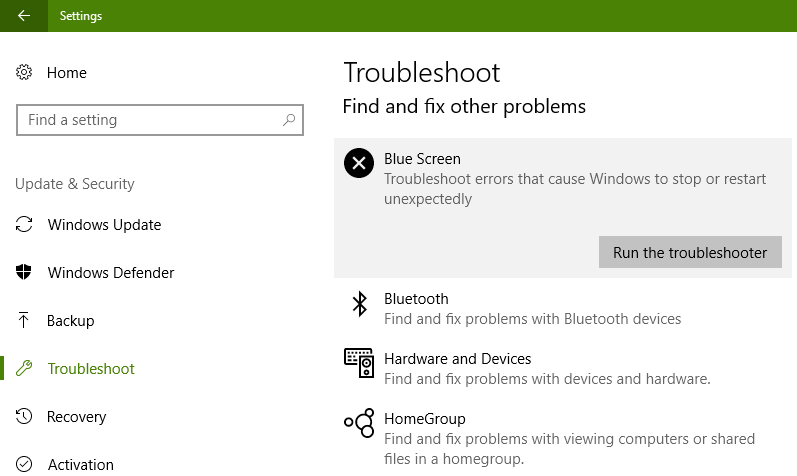 In Windows, you are provided with instances when driver or hardware failed so you can troubleshoot it. Make it a habit to check event viewer whenever you receive an error message so you can see what driver or hardware it is that needs reinstallation or replacement. This will lessen the headache of having no system to work with and prepare you better so you can act quick when needed. Most new notebooks and PCs have the capacity to use dual monitor using DisplayLink. The driver for this technology can sometimes become a nuisance as this can cause a blue screen error. If that is the case, uninstall and reinstall the driver. If the device has not gone bad, then the reinstallation should work for you. Just remember, take good care of your computer software and hardware and it will be good to you and your work too. If you are still having other problems with this kind of BSOD, comment below and we’ll fix it together.